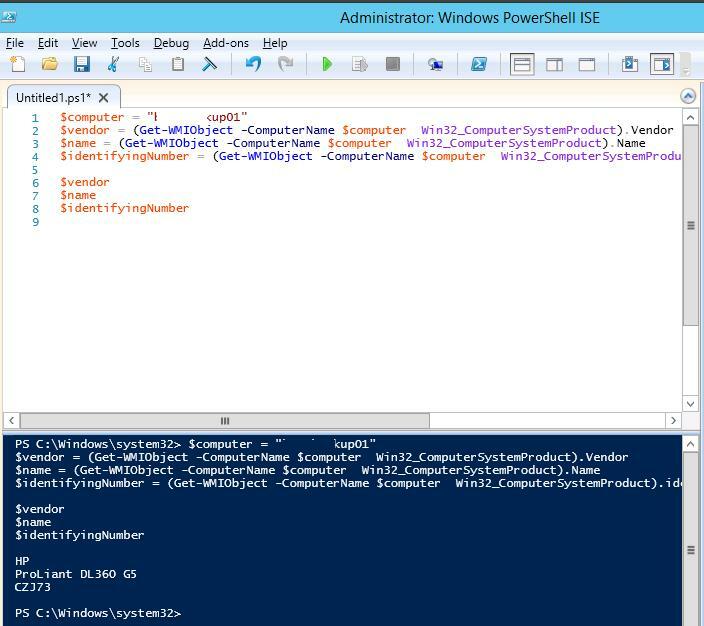 In this article we’ll demonstrate how to fill the computer information in Active Directory using PowerShell. As an example, we’ll show how to save the information about the computer model in the description field of a computer objects in Active Directory. Now you have to write this information into the Description field of this computer in AD. ActiveDirectory for Windows PowerShell module can help us. (It is supposed that this module is already installed from RSAT). Tip. In Windows Server 2012 and later ActiveDirectory for PowerShell module is enabled by default and doesn’t need to be imported in the PoSh session. Tip. 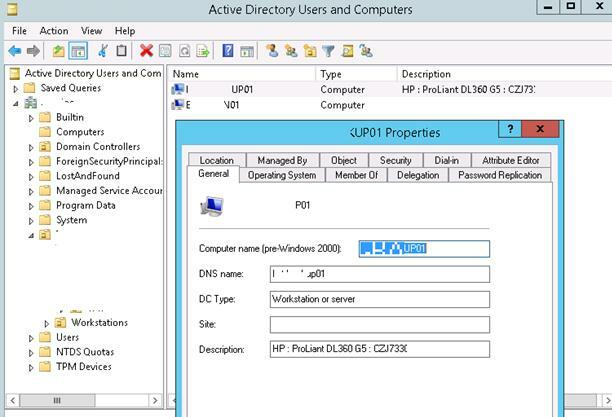 In this example the command is run with the domain administrator privileges. To do the same to other accounts, give them the corresponding privileges (see below). Make sure that the information about the manufacturer and the model of the system have appeared in the Description field of our computer in the AD console. We have refreshed the data in AD only for one computer. To fill in the data for all computers in a given container (OU) in AD, use the cmdlet Get-ADComputer and foreach cycle. $computers = Get-ADComputer -Filter * -searchBase "OU=Computers,DC=woshub,DC=com"
After using this script, the Description of all computers of the selected OU in Active Directory will be filled in. Note. To get these data, target computers have to be turned on and WMI queries to them have to pass through. This technique can be used to automatically populate the Description field of a computers in Active Directory. It is easier to do with a group policy logon script so that the data in the AD record are updated at the computer startup. To implement this scenario, you will have to give Authenticated Users the Write Description privilege and apply it to Descendant Computer Objects. Note. 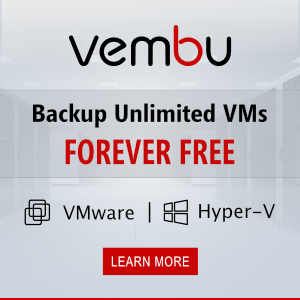 The drawback of this approach is that any authenticated AD user can change or delete the description of any computer in Active Directory. Using this technique, you can fill in any available computer attribute in Active Directory either manually or automatically. In particular, you can write the name of the current user registered in the system, his department (this information can be obtained using Get-ADUser), IP address of the computer or any other relevant information in the Description field. Super handy script. I have a quick question though. I have firewall disabled via GPO on all machines. Any pointers would be great! Great, thanks for this script information. And indeed Park’s comment was the solution.